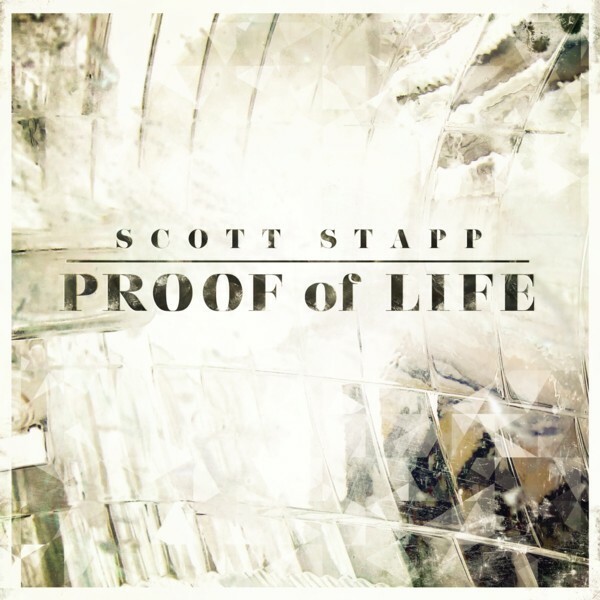 Grammy-Award winning artist Scott Stapp releases the deeply personal Proof of Life on Wind-up Records, November 5. Proof of Life was produced by Howard Benson and mixed by Chris Lord-Alge and is Stapp’s second solo album; his first was 2005’s certified platinum, The Great Divide. The first single from the album, the reflective “Slow Suicide,” hits mainstream radio today, Christian radio Oct. 25 and has its lyric video premiere today on Yahoo! Music. Also today, fans can pre-order and receive the single “Slow Suicide” instantly on iTunes and through various other pre-order options on Stapp’s website. Exclusive merchandise and autographed items are now available, including autographed CDs, exclusive t-shirts and autographed lithographs. All orders automatically enter fans to win tickets to a 2014 concert and a meet and greet. 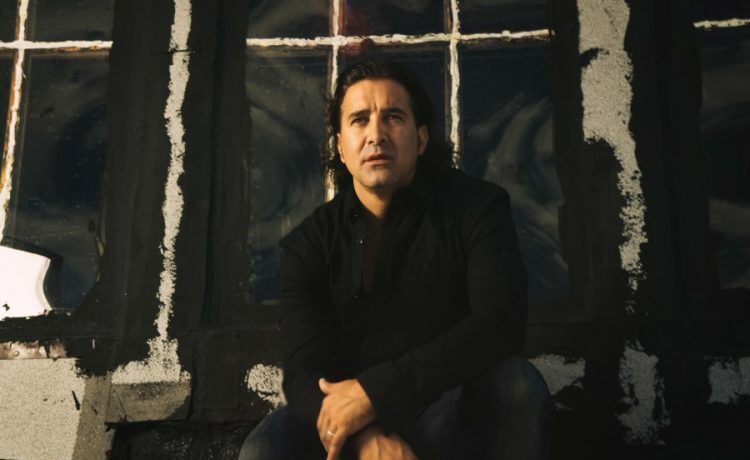 Exclusive offers and contest are available through the official Scott Stapp artist store here. Proof of Life is Stapp’s first new material since the release of his 2012 uncensored memoir, “Sinner’s Creed,” in which Stapp shared his life story for the first time—from his fundamentalist upbringing, the rise of Creed, and his ongoing battle with addiction, the rediscovery of his faith and the launch of his solo career. The gripping memoir is “proof” positive for Stapp that a higher power is always present, despite the colossal messes we sometimes make of our lives. Proof of Life is an 11-track collection of songs that chronicles the extension of his journey. Creed put out six albums – My Own Prison (1997) 6x Platinum, Human Clay (1999) 11+ million (Diamond), Weathered (2001) 6x Platinum, Greatest Hits (2004) 2x Platinum and Full Circle (2009) Certified Gold. For more information on Scott Stapp and Proof of Life, visit www.scottstapp.com.